Unofficial results Friday night also showed all bond measures passing. 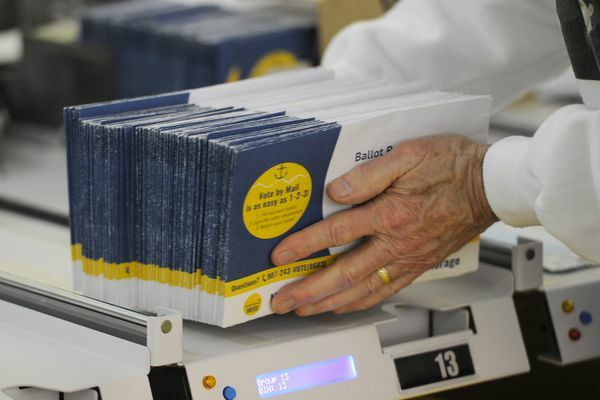 Fewer than 1,000 ballots remain uncounted, officials said. Mayoral contestant Rebecca Logan posted a note on Facebook conceding the election to Mayor Ethan Berkowitz. 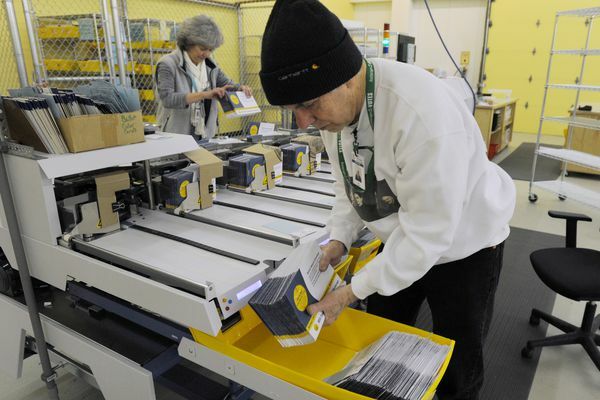 Roughly 10,000 ballots were still left to be counted on Friday. 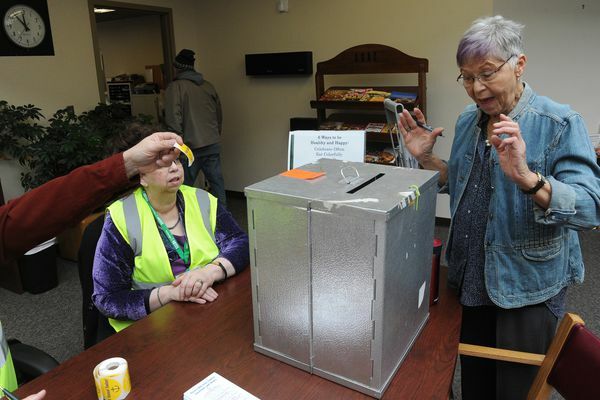 About 80,000 ballots had been received by elections officials at the end of the day Wednesday, thousands more than the high-turnout 2012 election. Early results showed that 53 percent of voters went against the proposition, but there were still many ballots left to be counted. School Board members are selected in area-wide, nonpartisan elections to serve three-year terms. With just more than 50,000 votes counted so far, Ethan Berkowitz had received more than 56 percent of the vote. 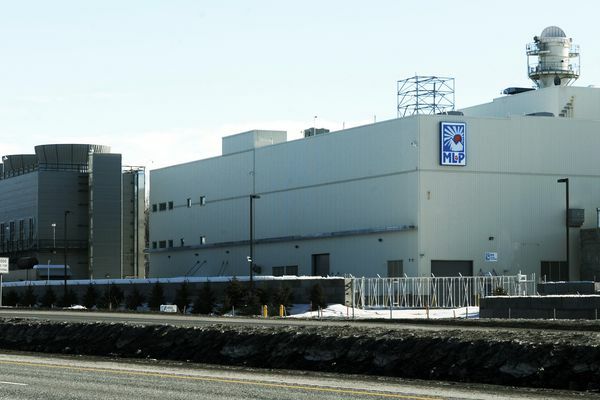 The proposed deal would sell the city's electric utility to Chugach Electric Association in a $1 billion deal. 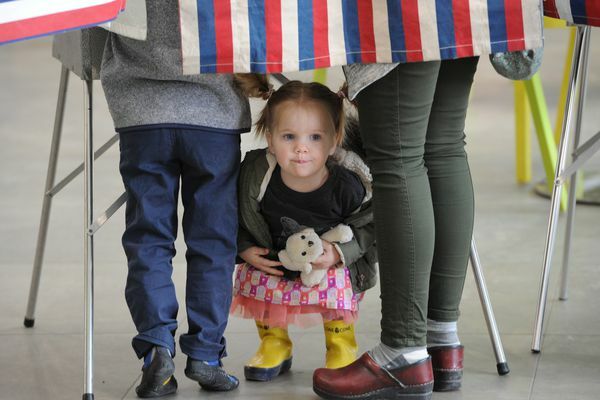 There was a big spike in voting in the waning days of the election, which included a mayoral race and two contentious ballot propositions. 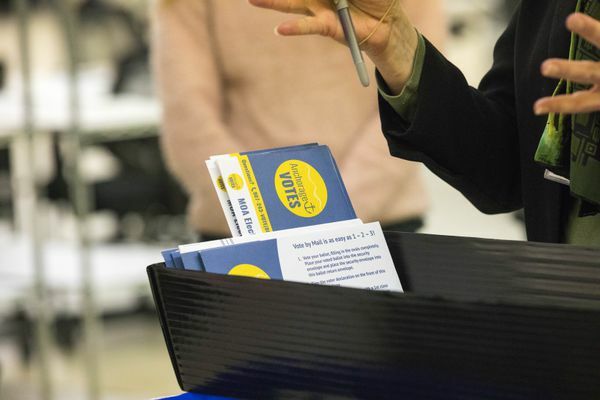 Last week, candidates and campaign strategists expressed disappointment with the pace of the turnout, but some also predicted a rush at the end. Ballots must be postmarked by Tuesday to be counted. 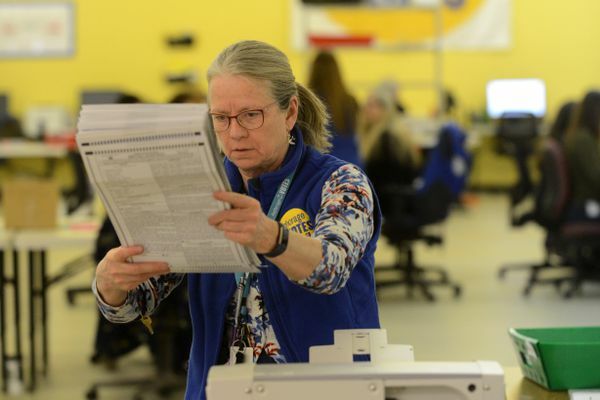 The airport post office is open until 11 p.m.
Anchorage is holding its first mail-ballot election, and because of the pace of voting, election workers are fanning across town to help seniors and others vote. 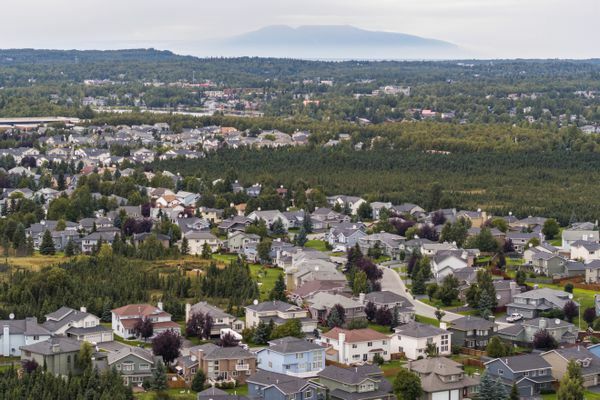 With about 10 days left for voting, rhetoric was escalating over campaign ads around Proposition 1 on the Anchorage ballot. 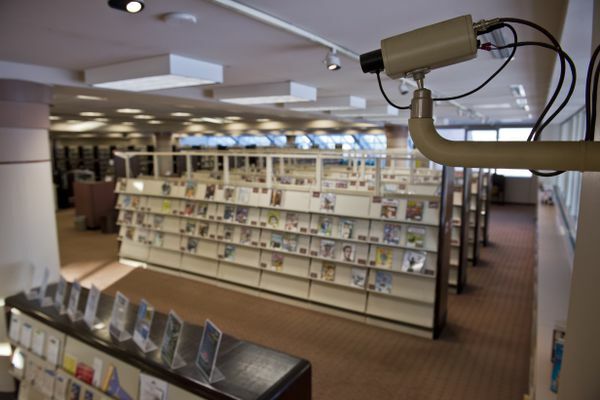 Proposition 7, a facilities bond package appearing on the April 3 city ballot, includes a $500,000 request for a new digital security camera system at the Midtown library. 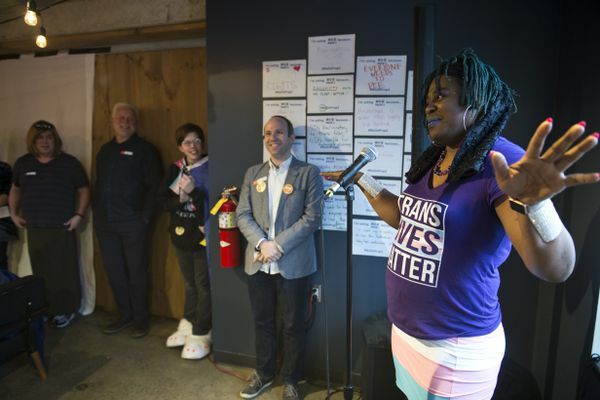 Proponents of Proposition 1 held up a discrimination complaint by a transgender woman as a reason the law should pass, but there are unanswered questions. 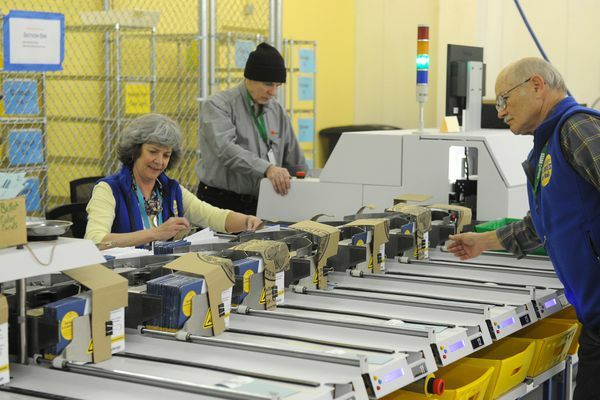 Anchorage voters will have until April 3 to return ballots to city elections officials. 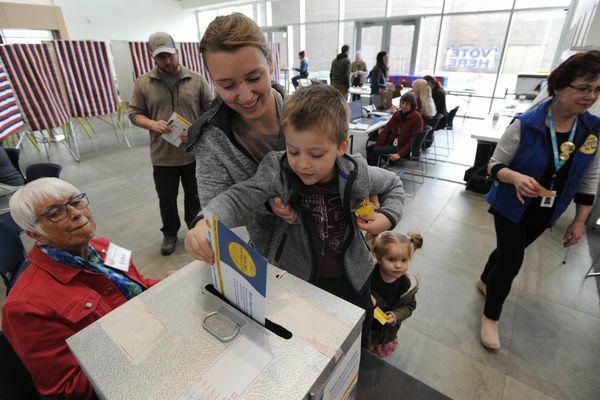 It's a busy election, with mayoral and Anchorage School Board races, the possible sale of a public utility and several propositions. When ballots arrive, what to do if you never get a ballot, and where to vote are some of the big questions. Taxes are slated to go down for most residential homeowners. 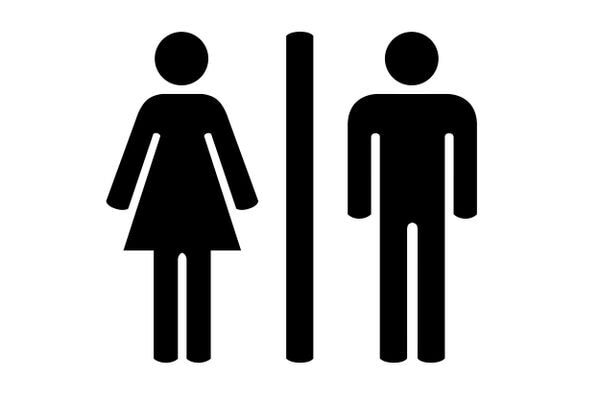 But all other types of property will see a tax hike. 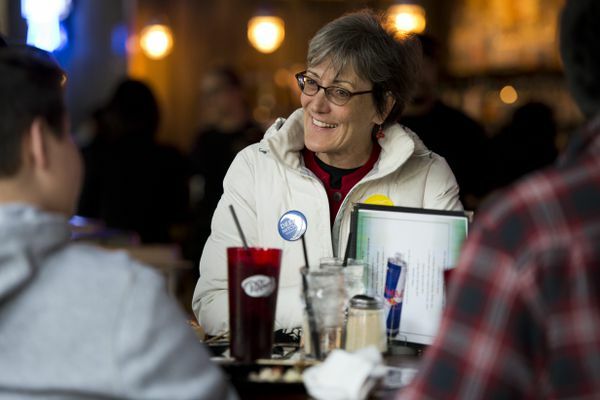 An Anchorage mayoral candidate has navigated a DUI and debt. She said it’s taught her a lot. 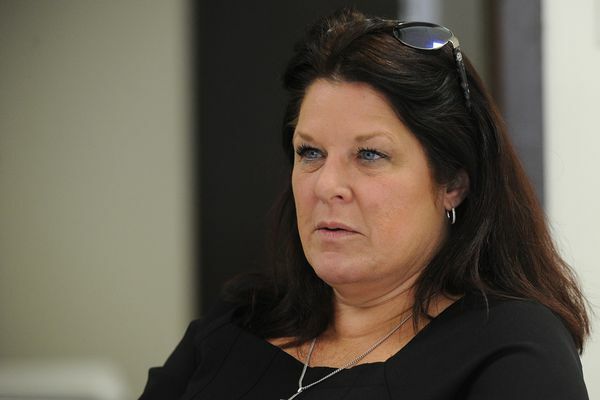 Rebecca Logan, the leading challenger to incumbent Mayor Ethan Berkowitz for mayor, said she learned tough lessons about punishment and finances in the late 2000s and early 2010s. Anchorage mayoral candidate Q&A: What’s your favorite thing to do when you’re not at work? 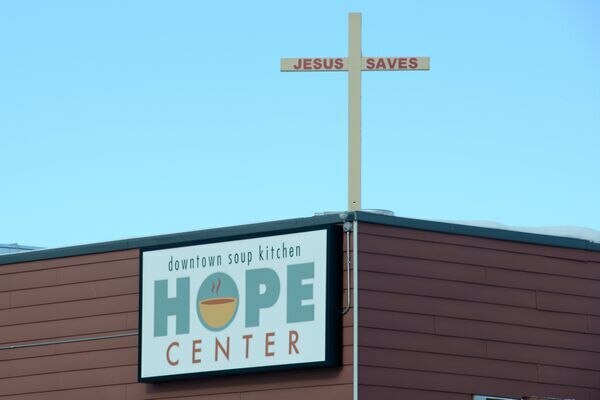 The Anchorage Daily News asked candidates for mayor in the April 3 election to answer a series of questions on issues facing the city.